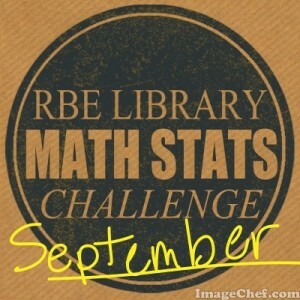 Welcome to the RBE Library March Math Stats Challenge! 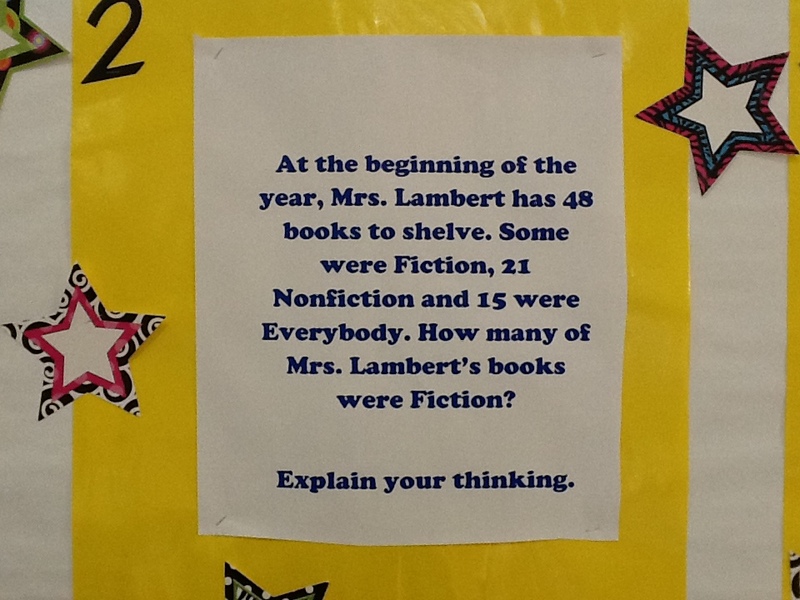 I am sooooo excited about this RBE Library Program! 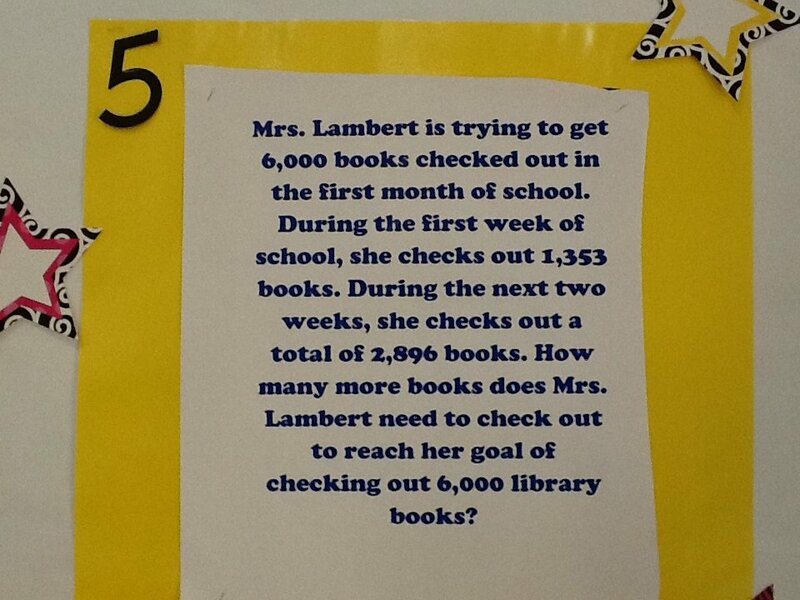 After creating these math word problems this month, I feel like a Math Champion! 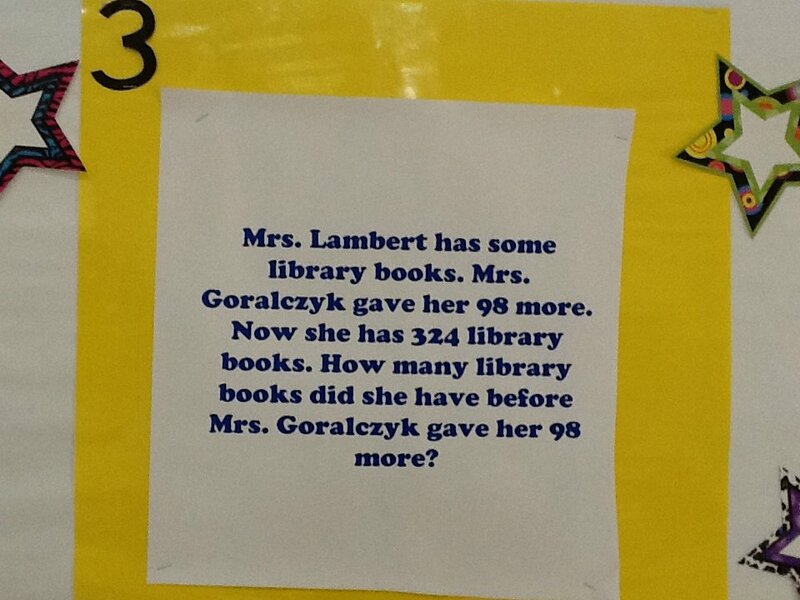 You will too if you solve your grade level math word problem! Students, be sure that if you are attempting the Math Stats Challenge that you get your entry form from the library and submit your entry form in the library in the appropriate grade level box as seen in this picture! 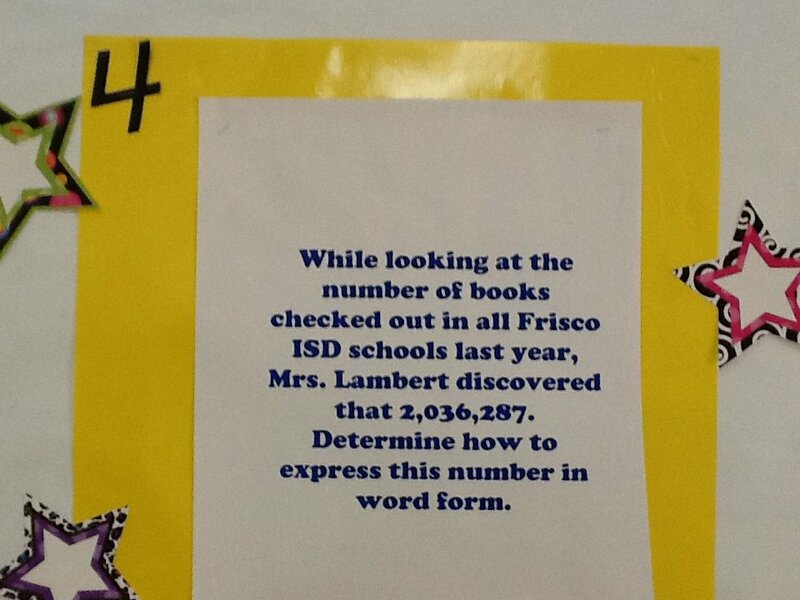 On your ENTRY FORM, you must show how you solved the problem, write your answer, and your name! 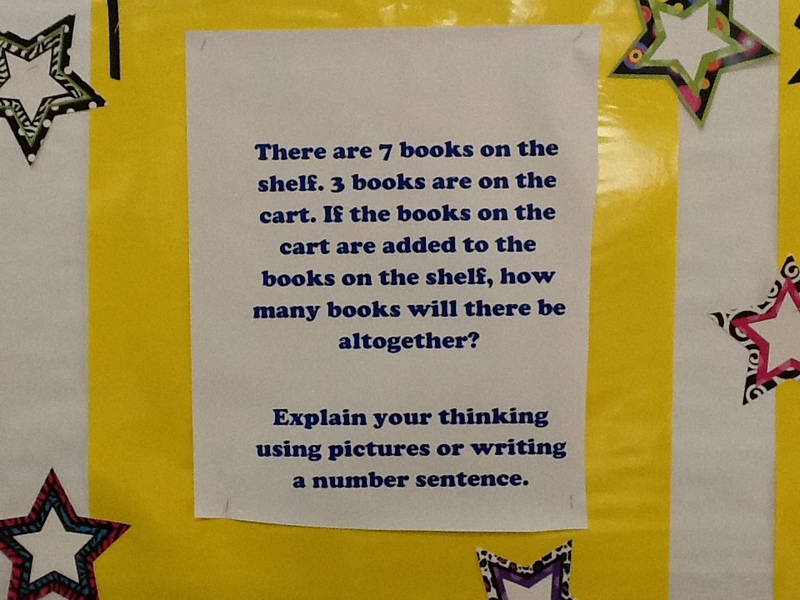 All students who solve the Math Stats Challenge correctly will receive a coupon for an extra checkout! 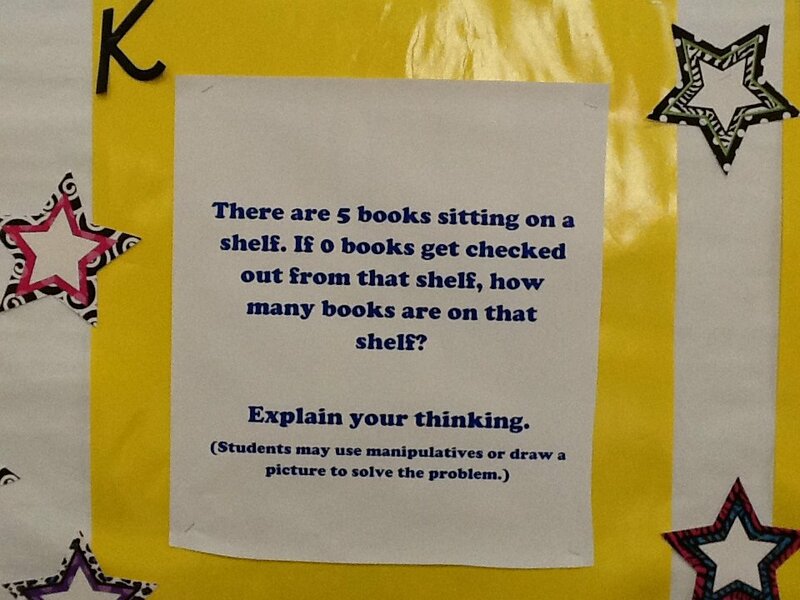 Good luck RBE Mathematicians, and may the Math be with you! Mine is not a super mathematically inclined brain … beyond decimals on a shelf line (egads, sometimes I even have trouble balancing a checkbook). We’ve got to get it in with the kiddos, though.